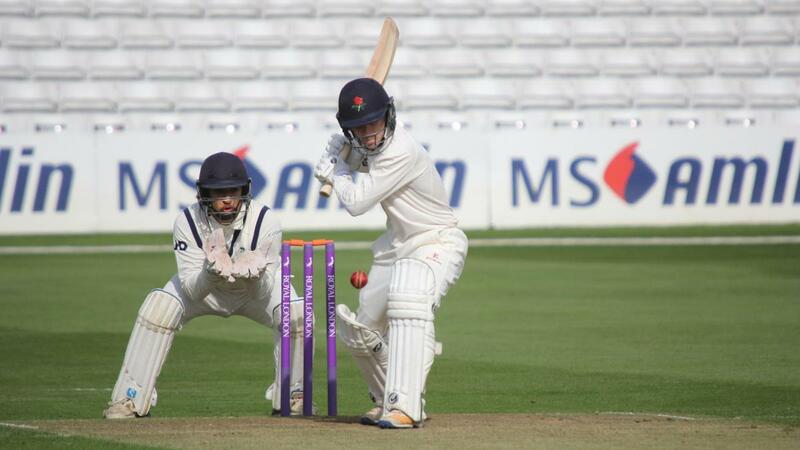 Jack Lord took four wickets as Essex side defy the odds to beat Ormskirk. Perhaps championships are contagious. 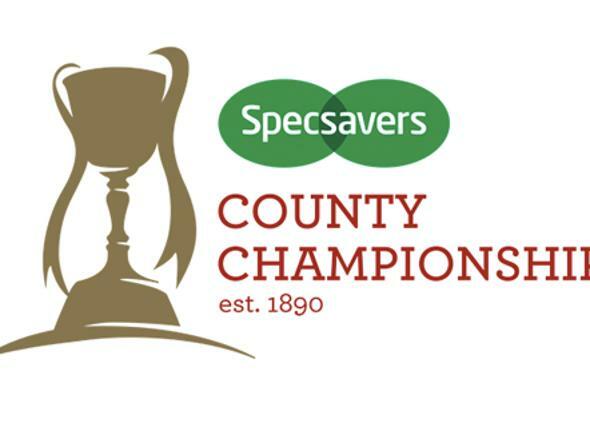 Barely 48 hours after Essex were confirmed as the Specsavers County Champions, Wanstead & Snaresbrook travelled the short distance to Chelmsford and won the Royal London Club Championship when they defeated Ormskirk by 12 runs in a gripping final. 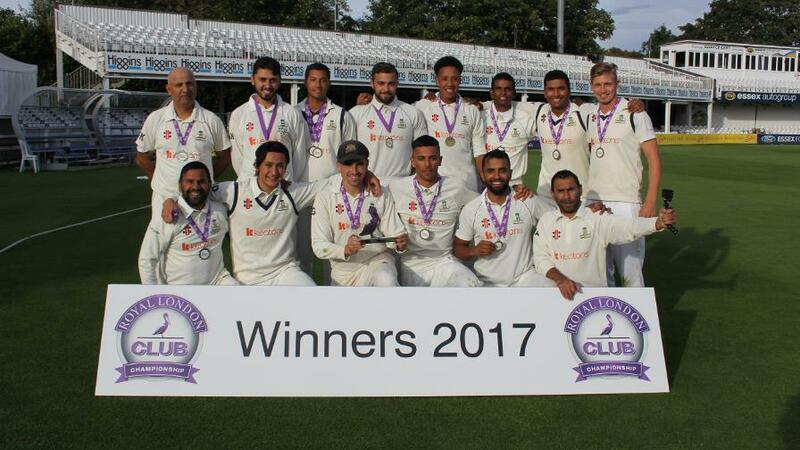 Needing only 160 to become the first Liverpool Competition side to lift the trophy in its 49-year history, Ormskirk were dismissed for 147 off the second ball of the final over when Nicky Caunce was caught at short third man by Arfan Akram off Fayyaz Khan. Wanstead skipper Joe Ellis-Grewal and his players immediately congregated in a tight huddle on the Chelmsford outfield after a final dominated by bowlers in which no one scored a half-century and only one six was struck. It was therefore not surprising that the man of the match was the 19-year-old seamer, Jack Lord, whose four early wickets rocked Ormskirk’s attempt to score at only 3.5 runs an over. 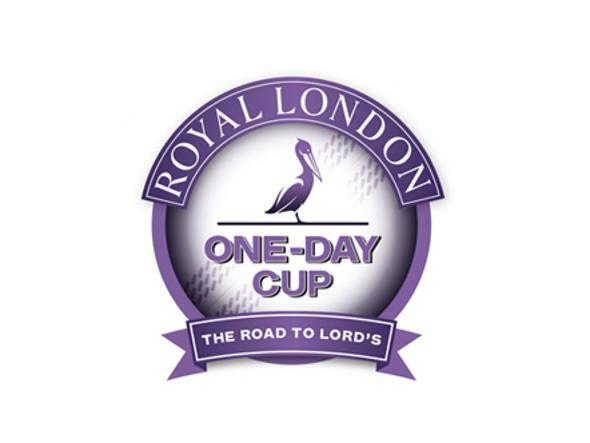 But Lord was only able to perform his heroics because his batsmen had scrapped their way to a defendable total on a greenish Chelmsford wicket. Wanstead & Snaresbrook’s innings began brightly, 46 runs coming off the first 8.1 overs before Hassan Chowdhury was brilliantly caught by Tom Hartley off Scott Lees, the fielder running back at full tilt from mid-on to take a two-handed diving-catch. Yet Chowdhury’s dismissal for 25 did little to halt the momentum of the Wanstead innings. That only occurred when the Essex side lost three wickets for 12 runs in 20 balls and slumped to 93 for five in the 19th over. 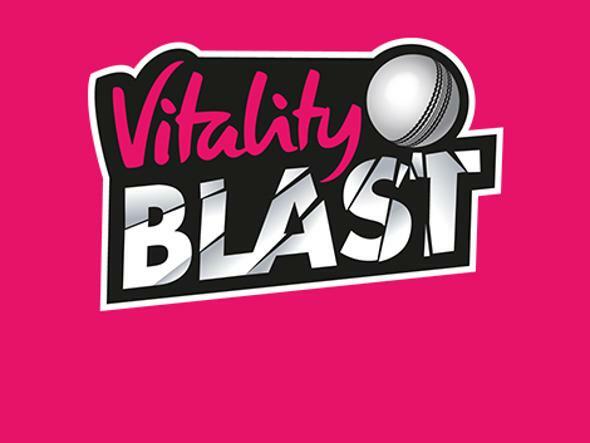 Having made a fluent and stylish 38, Arfan Akram was the first of the trio to be dismissed when he drove Jamie Barnes straight to Matt Glayzer at backward point but the prize wicket of Kishen Velani fell to Josh Bohannon, who had the Essex batsman caught at mid-on by Hartley off the leading edge for 14. Later in the same Bohannon over Adnan Akram caught at cover by George Lavelle for a duck and the remainder of the Wanstead innings became a prolonged and partial recovery from the loss of these prime wickets. The fightback was led by the skipper, Ellis-Grewal, who made 25, but every time his side seemed poised to recover the initiative, another batsman was dismissed. 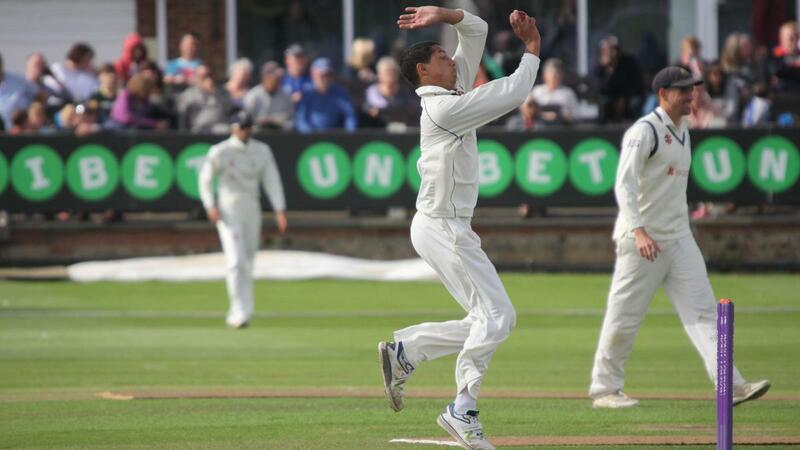 As a result Ellis-Grewal’s later batsmen had to be content with pea-shooter ones and twos rather than rifle-shot boundaries and the innings ended with 20 balls unused when Jonathan Das was run out for 10. The most successful Ormskirk bowler was slow left-armer Hartley, who took two for 25 and his success seemed something of a hopeful portent for the four spinners in the Wanstead attack, whose aim was to choke the run-rate and take the wickets of batsmen tormented into desperation. Ormskirk’s pursuit commenced poorly when Andy Baybutt was leg before to Lord for four in the fourth over and Bohannon was bowled for a single when playing no shot to the same bowler. A limited recovery was effected by Mikey Jones and George Lavelle but that was ended in the 14th over when Lavelle was leg before to Lord the ball after whacking a free-hit for six and Gary Knight was bowled first ball through the gate. That left Ormskirk on 43 for four but Jones and Ian Robinson then put on 25 in eight overs before Robinson, a former Ormskirk skipper, was caught at mid on by the sub fielder, Jaydon Rising, off Aron Nijjar. The vital wicket of Jones was also taken by Nijjar when the opener was caught behind by Das having made a classy 40 off 67 balls. That dismissal left Ormskirk needing 56 off 15 overs but only 13 were scored off the next five, which still left the asking rate at a very acceptable 4.3 runs an over. "We looked dead and buried but we went out there, gave it our very best and here we are, the Royal London Club Champions." However, the pressure gradually told on the Ormskirk batsmen and the final wicket was taken by the 50-year-old slow left-armer Fayyaz Khan, who finished with two for 22 from his 8.2 overs. The Essex spinner Nijjar was also difficult to get away and returned figures of 2-24. Those spinners joined in the second set of boisterous celebrations to take place on the Chelmsford outfield in the space of a few days while the deeply disappointed Ormskirk players were left to reflect that they could not resist the will of the Lord on this sunny Sabbath in Chelmsford. "This is just fantastic and I’m lost for words," said the Wanstead & Snaresbrook skipper Joe Ellis-Grewal. "At half time we looked dead and buried but we went out there, gave it our very best and here we are, the Royal London Club Champions after defending 159. "We also knew we had a chance but the wicket favoured seamers and we had four spinners. Jack Lord has come from the second team and he’s worked and worked and worked. For him to take the first four wickets was just fantastic and we just managed to keep our nerve at the end. "It was a tough wicket and their bowlers didn’t get it quite right early on. Our batsmen capitalised and we had a blinding start but it soon became tougher. We had to work extremely hard even to get the total we did. 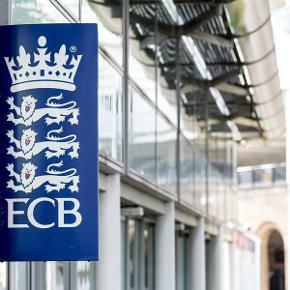 "We’ve put a lot of effort in but Wanstead is a conveyor belt of talent and hopefully the juniors who were playing cricket on the outfield today can take my job in five or ten years’ time."